THE IDEA BEHIND I-SIZE IS THAT IN THE FUTURE ALL CAR SEATS WILL EASILY FIT IN ALL CARS. All child restraints must pass certain tests before they can go on sale. The newest European standard for child restraints is known as i-Size. 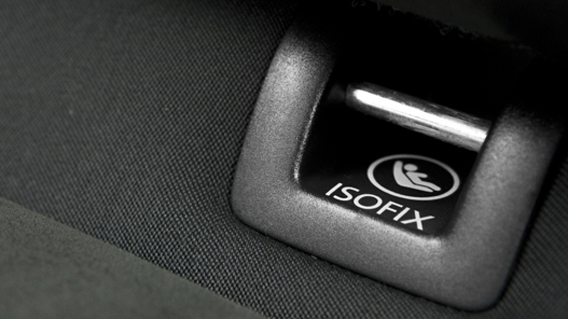 All i-Size child restraints use ISOFIX, a fitting system that attaches child restraints directly to the frame of your car using connectors. 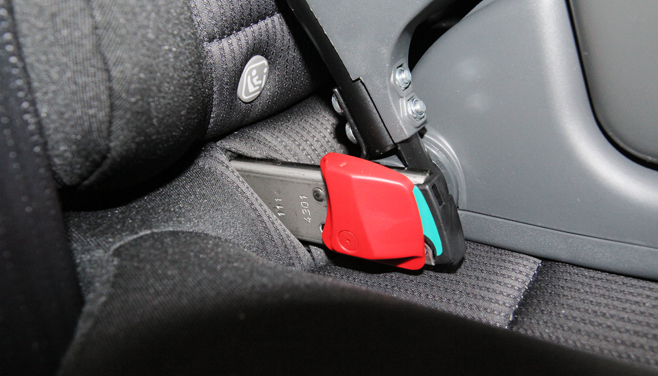 Cars may offer i-Size ready seating positions, meaning ISOFIX and additional safeguards that facilitate easy installation and optimal protection, however this is not strictly required. Introduced in 1997. Upgraded in 2016.